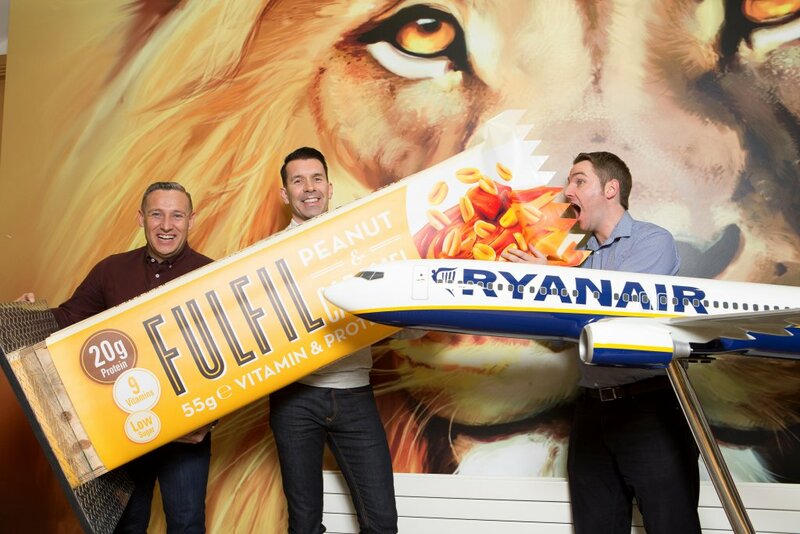 Ryanair, Europe’s No.1 airline, today (9 Nov) launched an improved onboard menu, offering a wide range of delicious food, snacks and hot and cold drinks along with some tempting new, healthier additions, including Fulfil Nutrition bars. Customers can find the new ‘Getaway Café’ menu inside their free ‘Runway Retail’ inflight magazine, which features a range of exclusive Christmas gift ideas, budget-friendly meal deals and new products including cosmetics and fragrances for men and women. “We are pleased to launch the latest issue of our ‘Runway Retail’ inflight magazine packed full of exclusive gift ideas, competitions and our improved ‘Getaway Café’ menu featuring a range of healthy-option additions including the Fulfil bars.